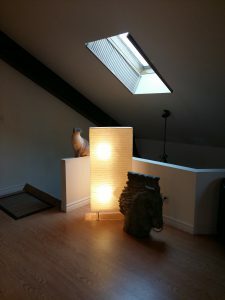 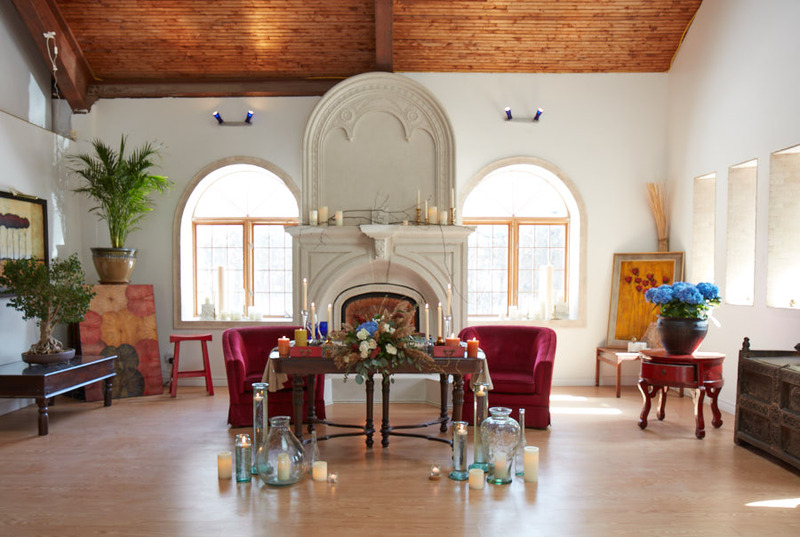 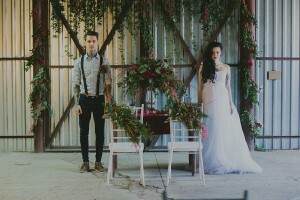 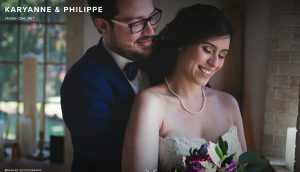 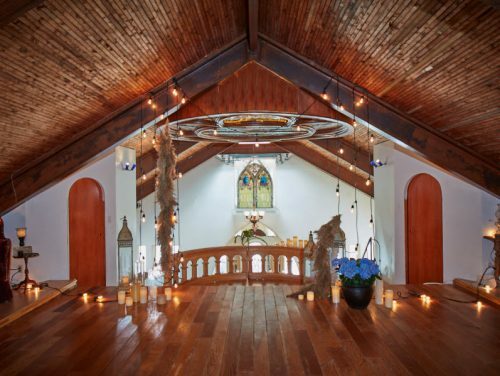 Chapel Charm loft Wedding Venue ! 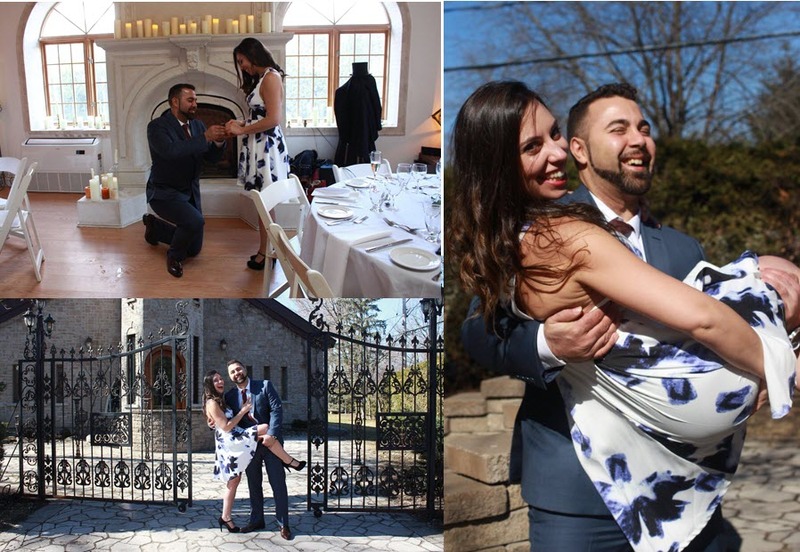 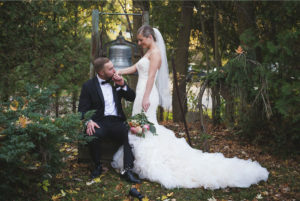 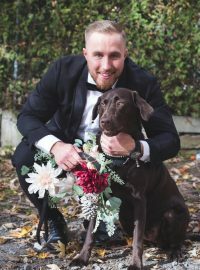 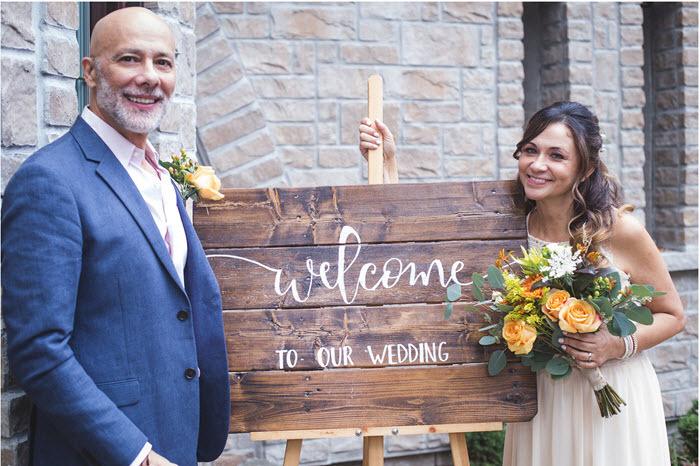 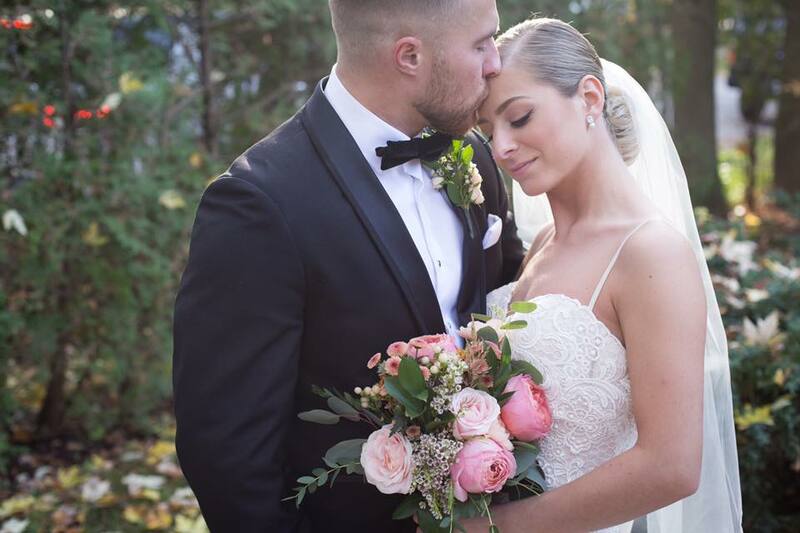 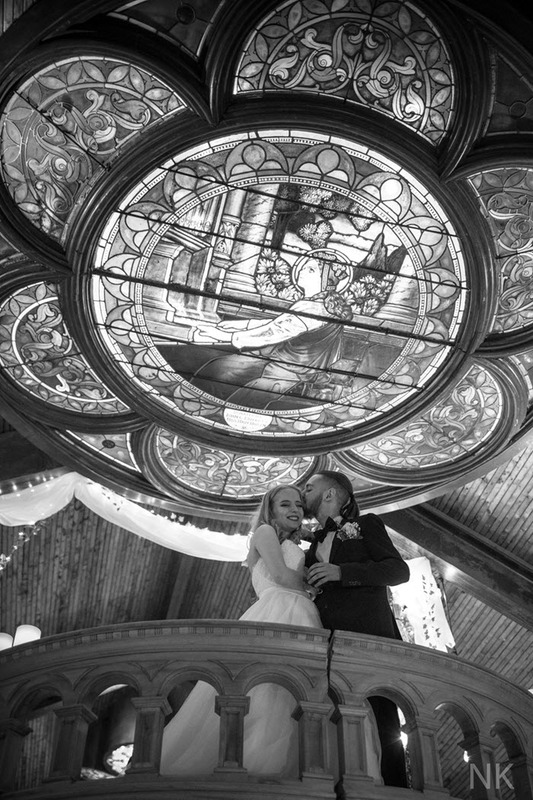 We dream to make our special moments memorable… Chapel Charm’s goal to make your story and dream come true! 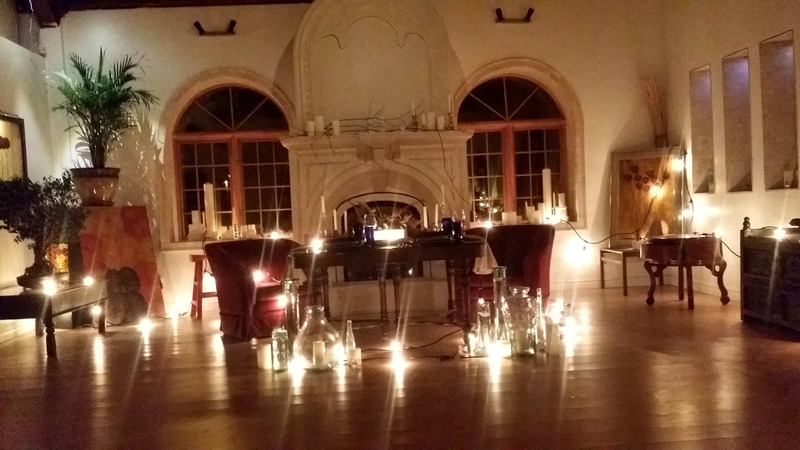 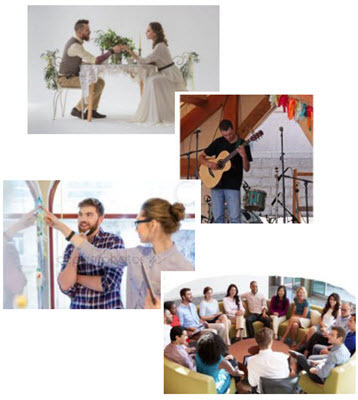 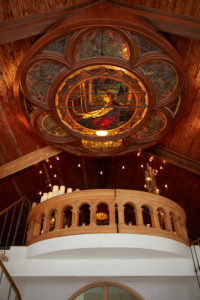 Chapel Charm is a restored chapel for events with imagination! 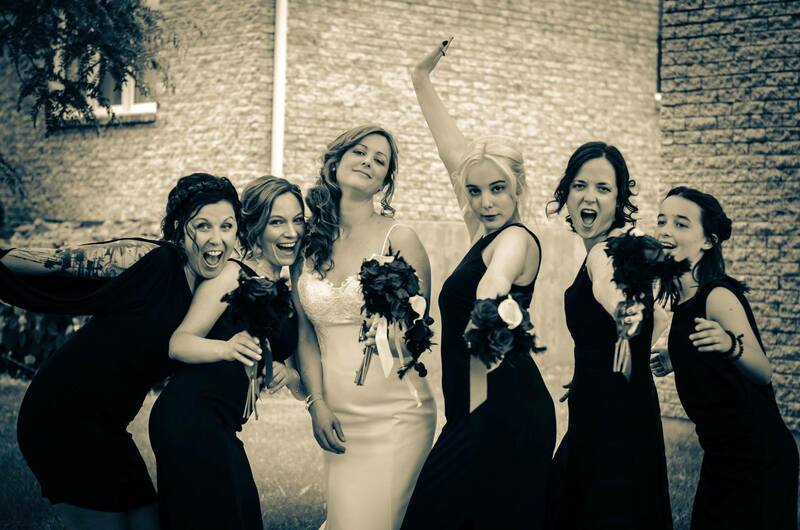 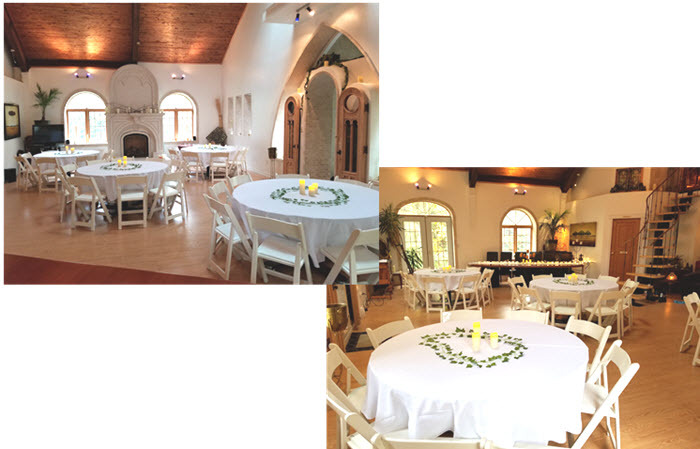 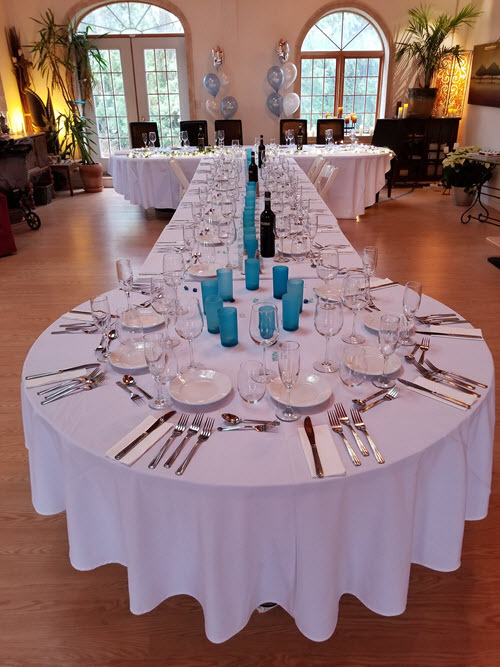 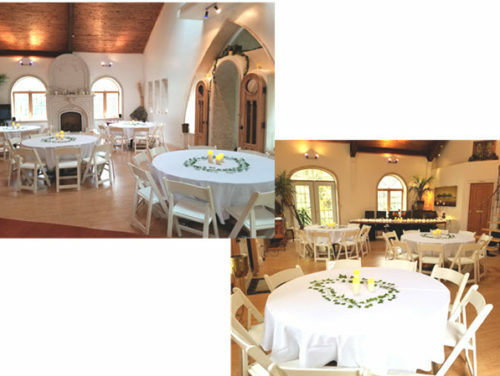 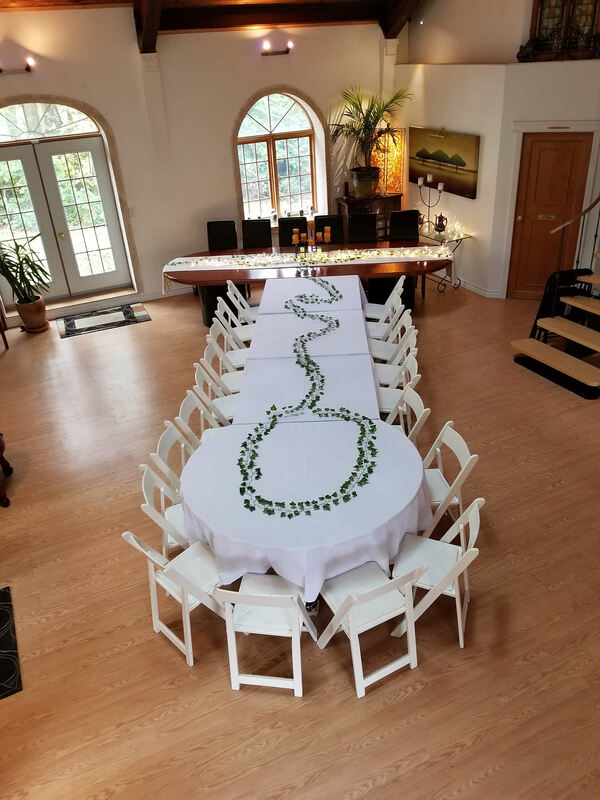 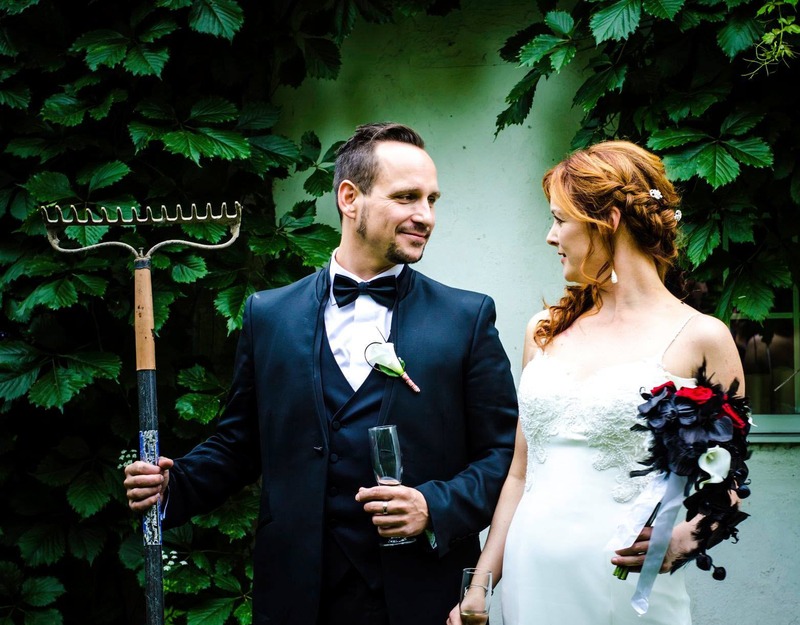 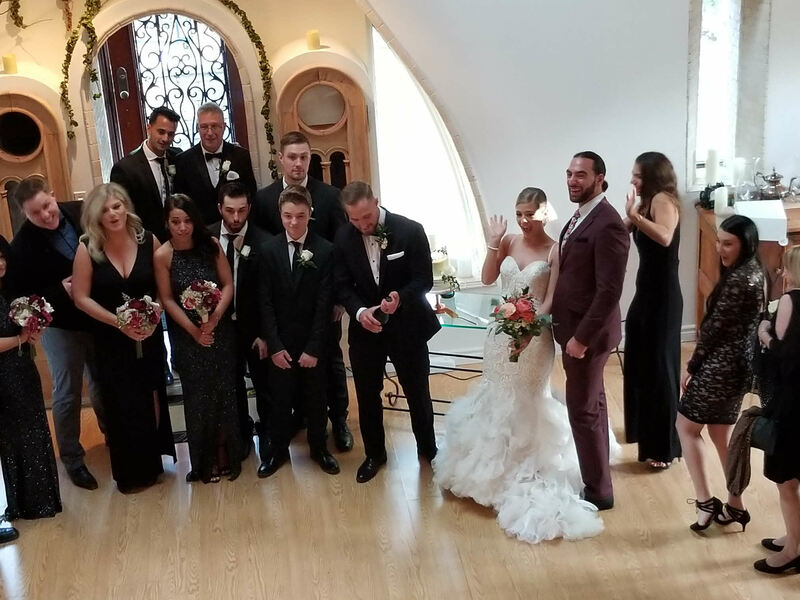 Located in historic St Rose, it is a perfect venue that is versatile and welcoming for a wide variety of events. 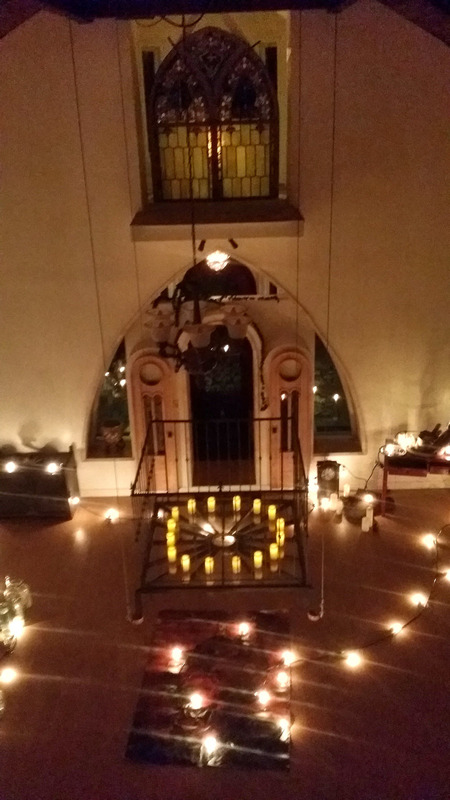 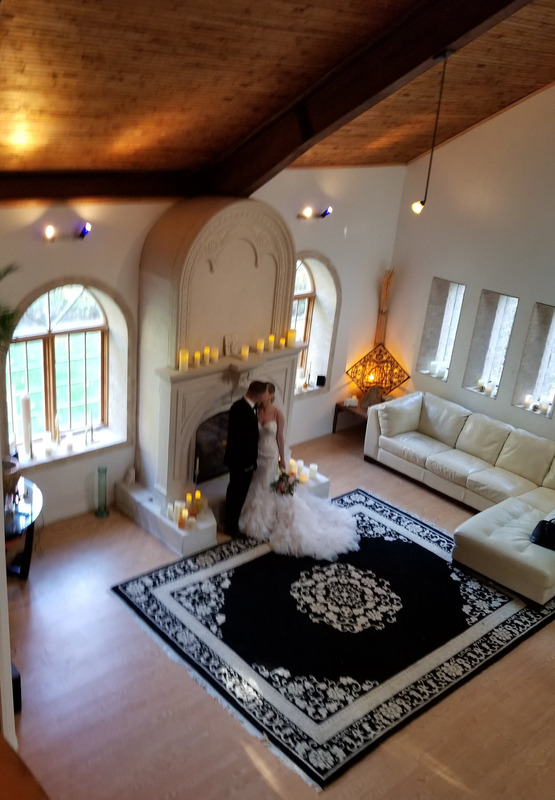 Cathedral ceilings, stain glass, lots of light, a loft with a lovely Romeo and Juliet balcony … an enchanted environment and feeling ! 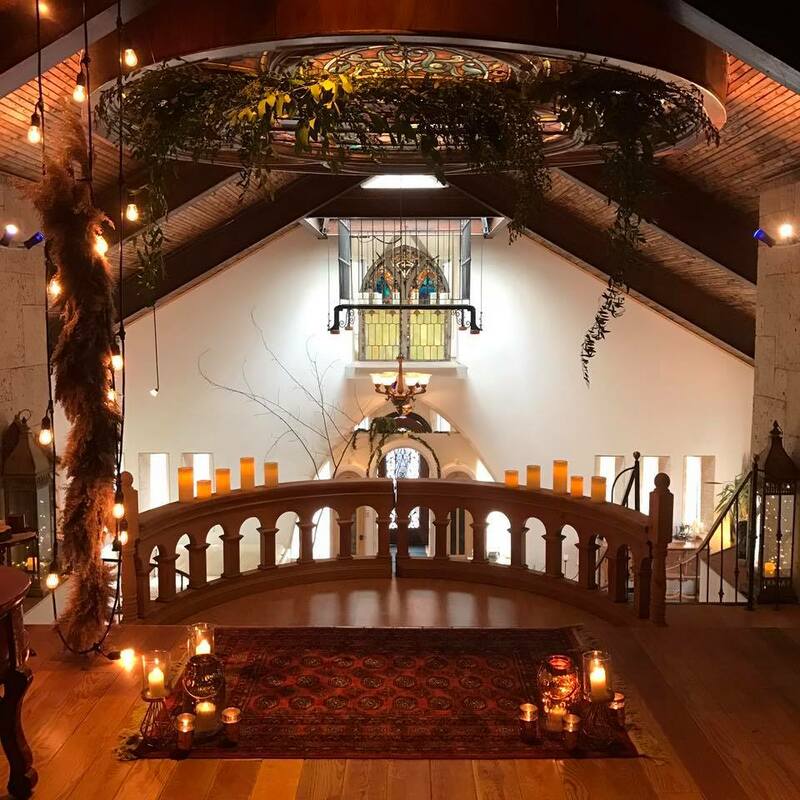 Whatever the occasion, Chapel Charm has the relaxed eclectic elegance and grace for all types of events, with an overlooking loft space. 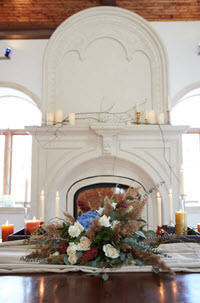 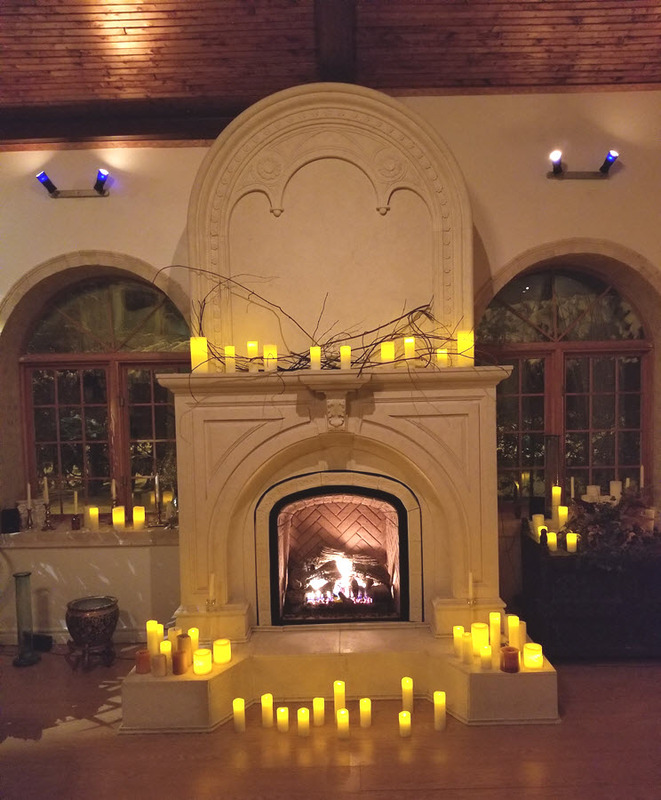 And a awesome fireplace enchanted venue with wonderful ambiance and feeling. 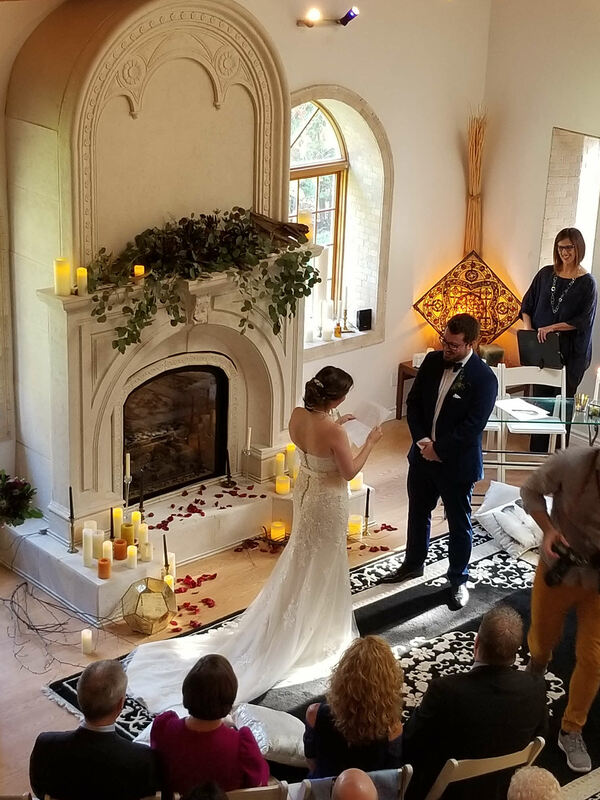 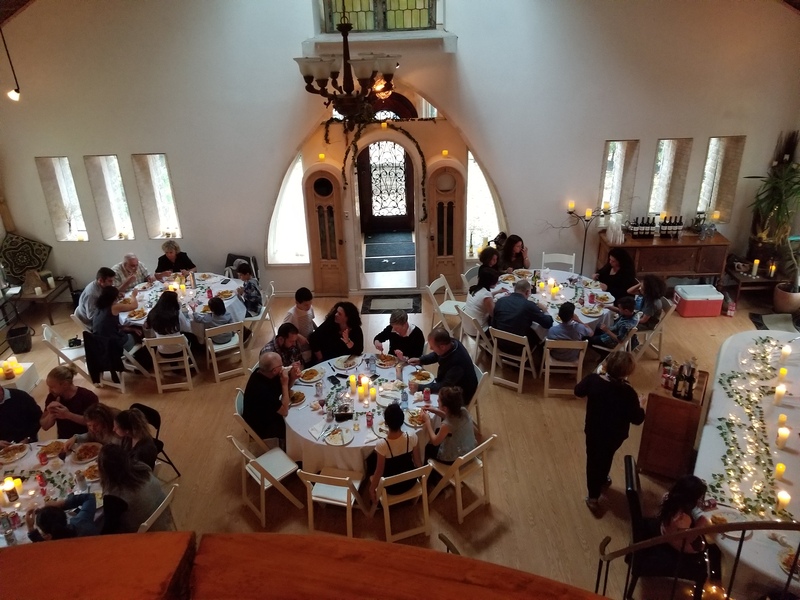 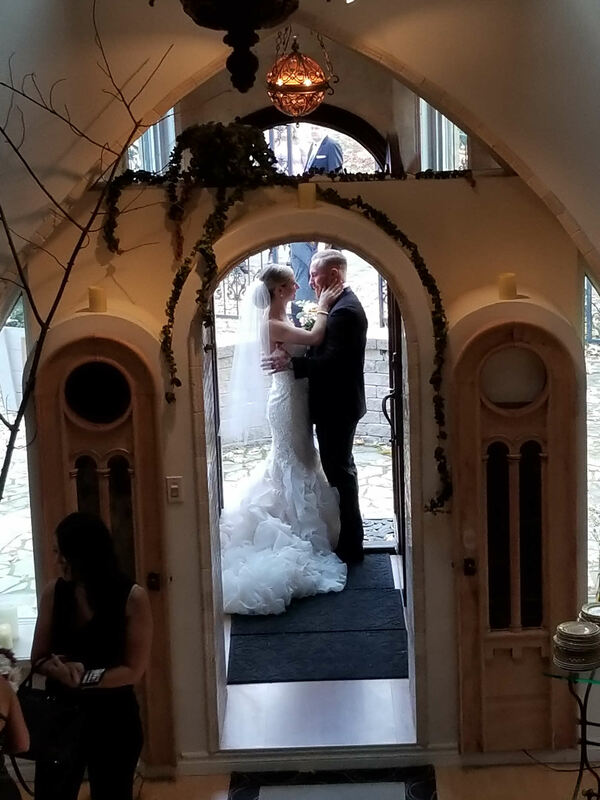 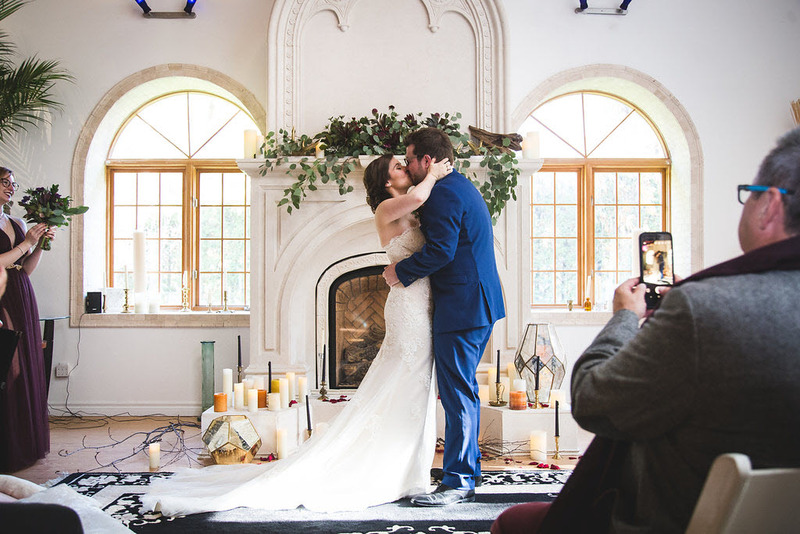 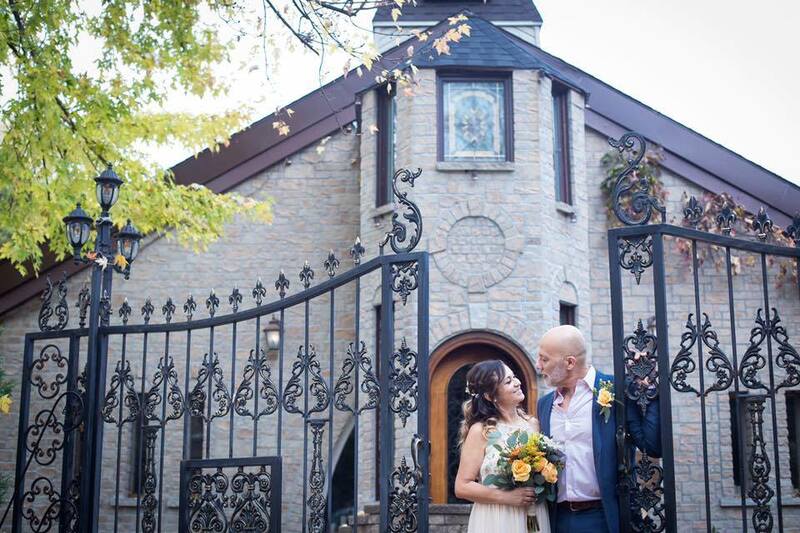 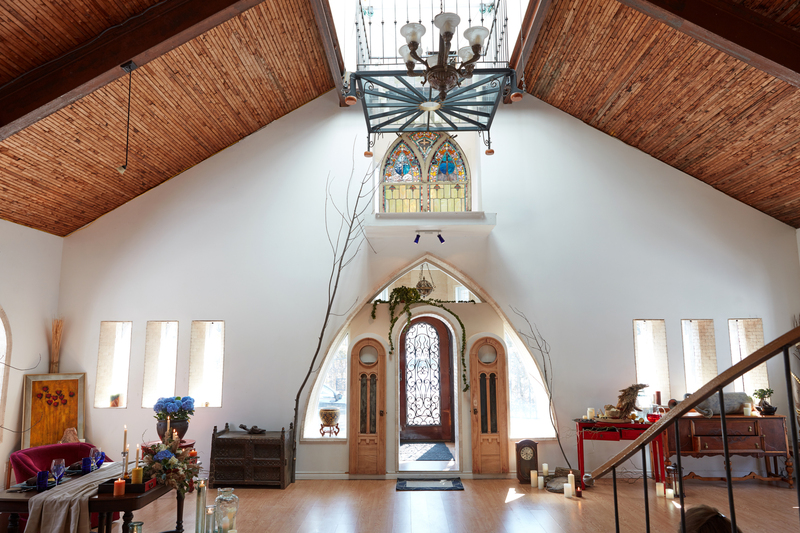 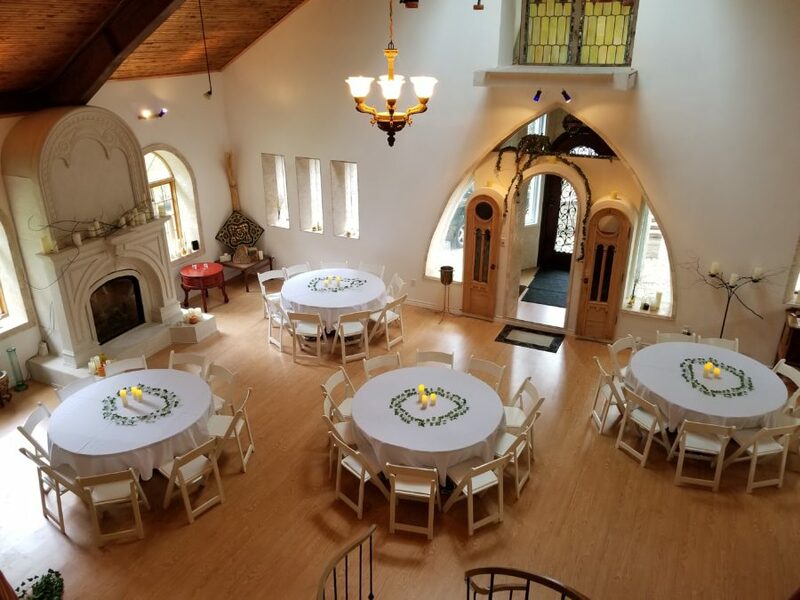 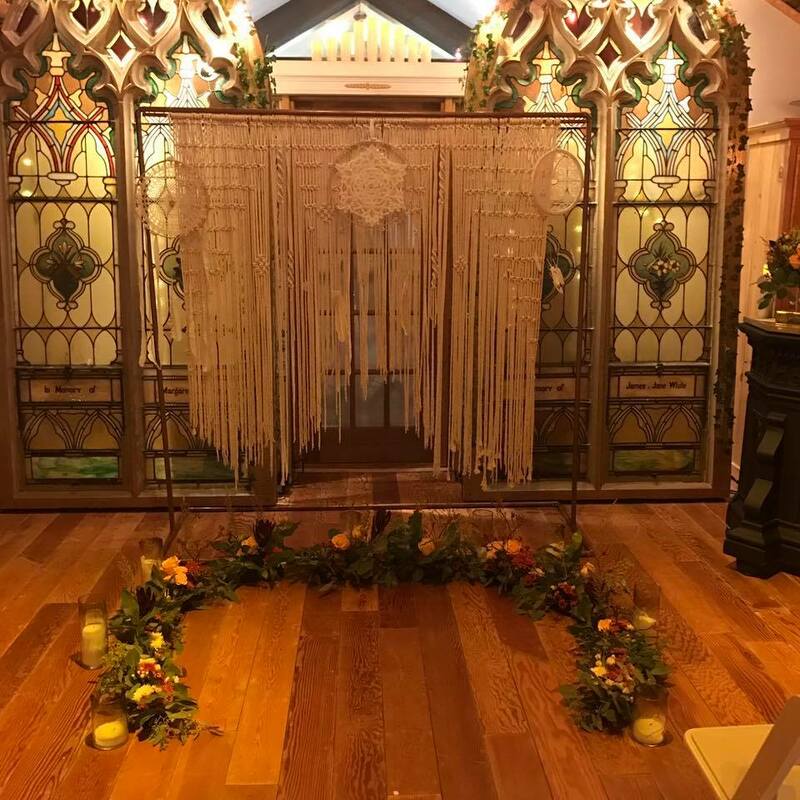 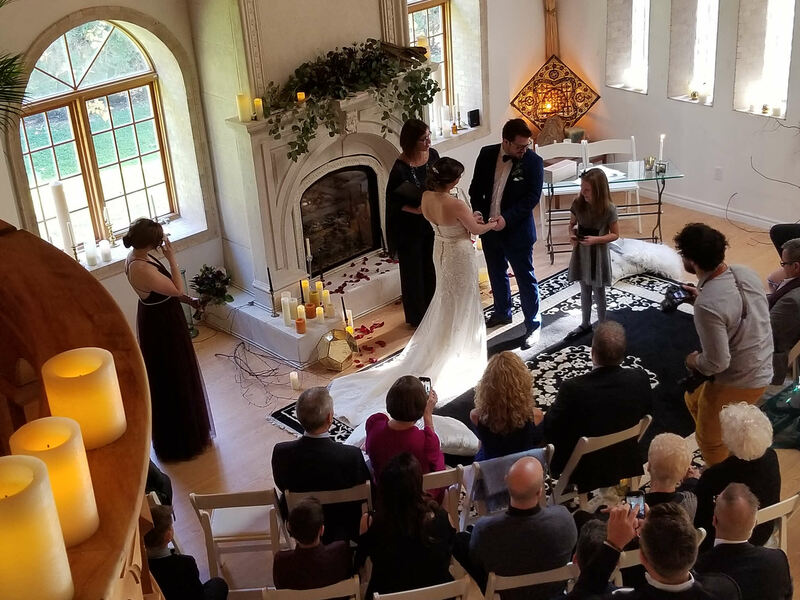 This storied restored chapel with 25 foot vaulted cathedral natural wooden ceiling has great natural lighting and arched windows, allowing you to create create your own mood. 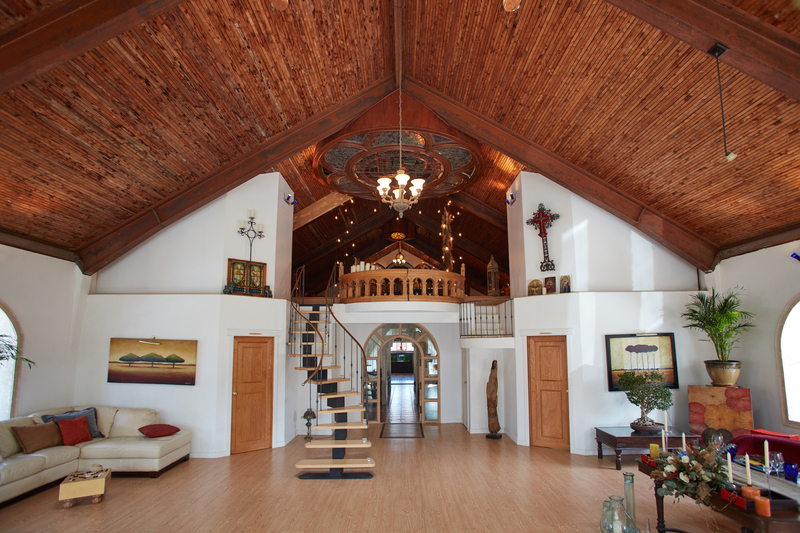 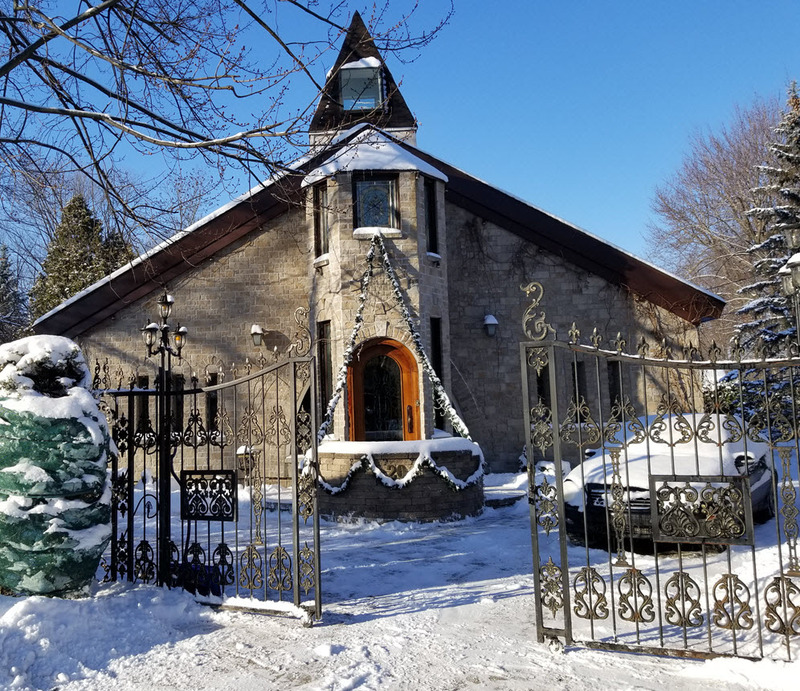 Located in the historic St Rose, Chapel Charm was left abandoned and has been restored with care & love. 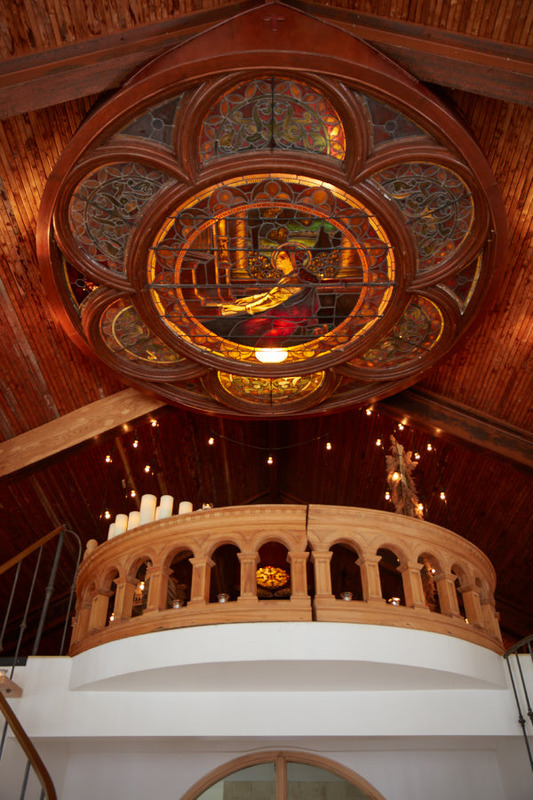 Featuring stained glass windows and other antique elements added to a modern renovation.